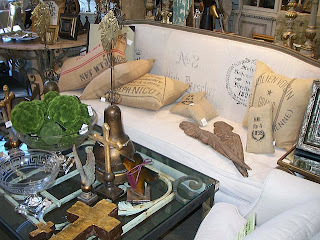 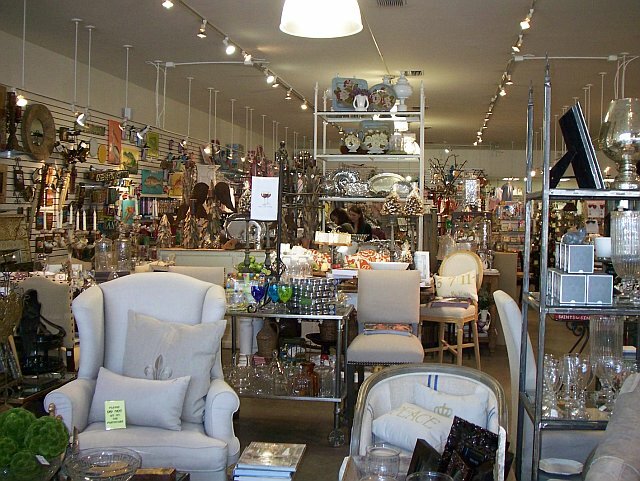 Filled with lots of great, unique accessories, furniture, clothing, and gifts, Little Miss Muffin is a wonderful shoppe in the heart of Lakeview. 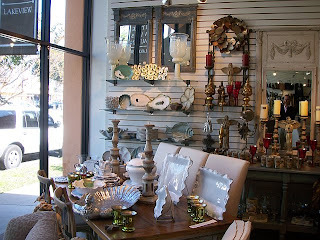 Front facade on Harrison Ave.
As an accessory connoisseur, Little Miss Muffin carries some of my favorite vendors--- Abigails, Vagabond House, Seda France, Niven Morgan, Aidan Gray, Allison Evans, Currey & Co., Thymes and unique finds from many locals including Oysteria, Toodle Lou Design acrylic paintings, NOLA Tawk pillows, Peter Briant watercolors, Heather McFarlaine watermeter designs, pewter graphic glassware, and Melissa Brownlow hand-painted art. 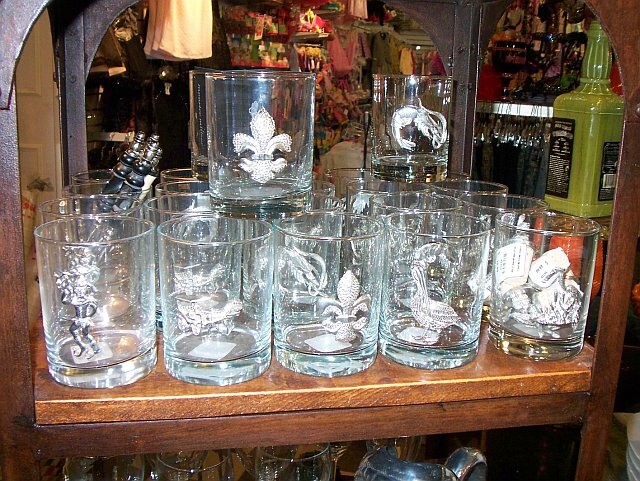 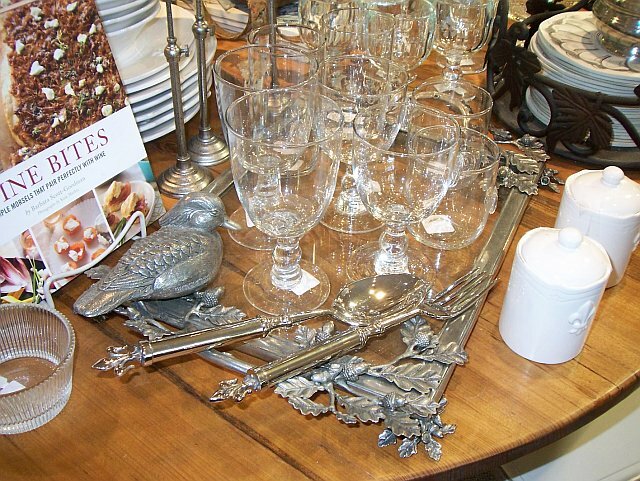 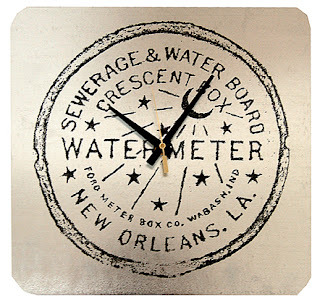 Iconic NOLA pewter graphic glassware...Cheers! 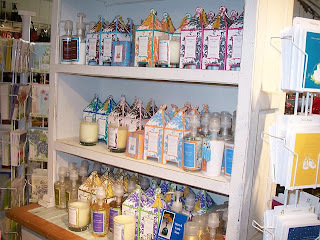 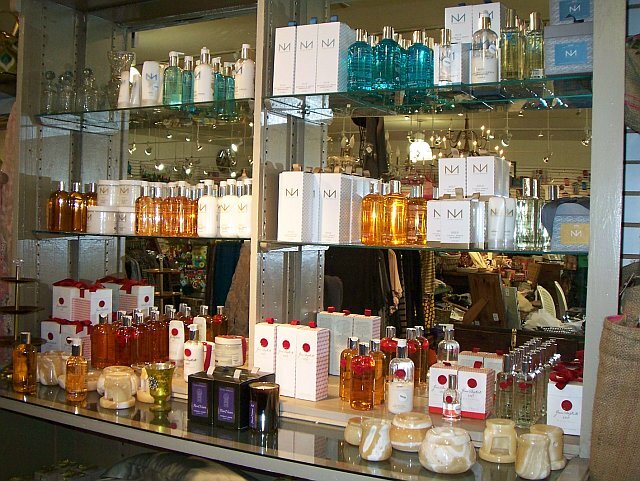 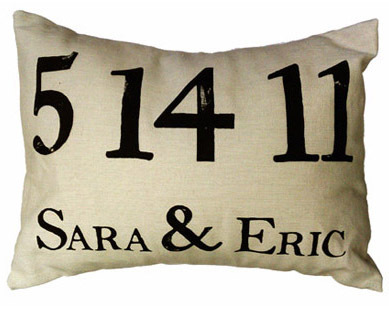 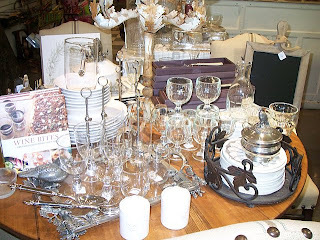 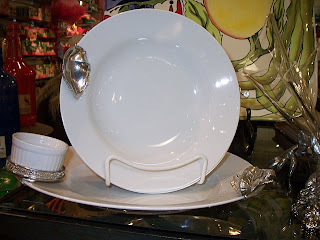 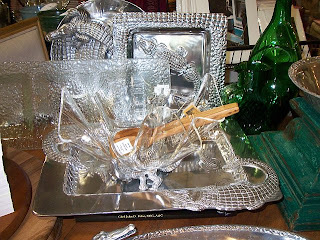 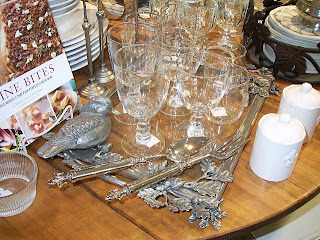 It is an amazing little shoppe with wonderful gifts for all occasions. 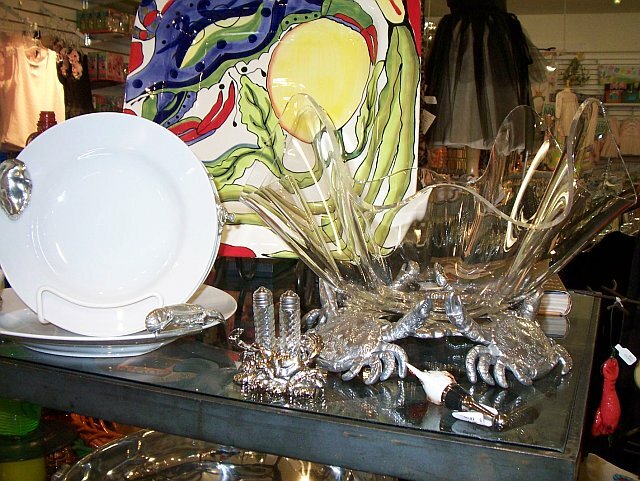 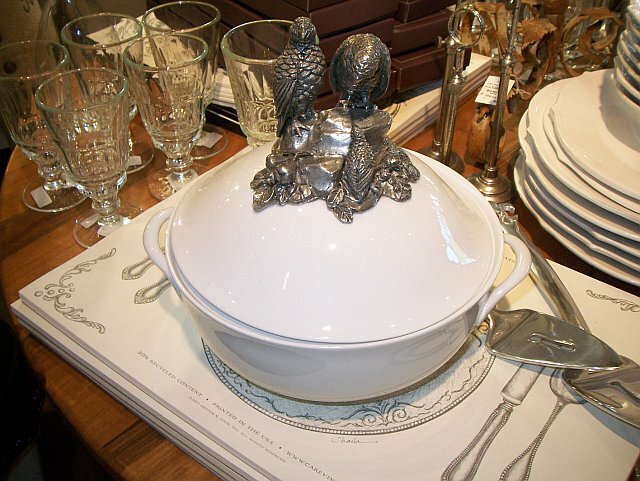 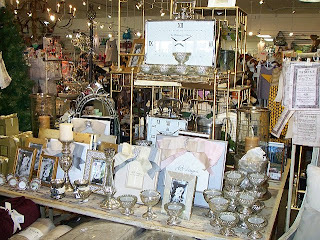 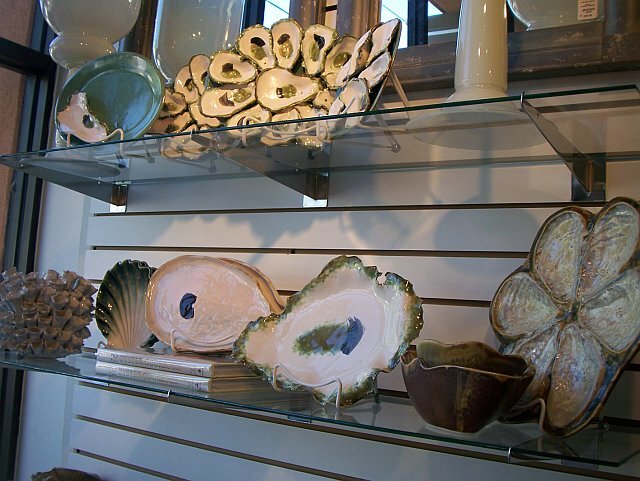 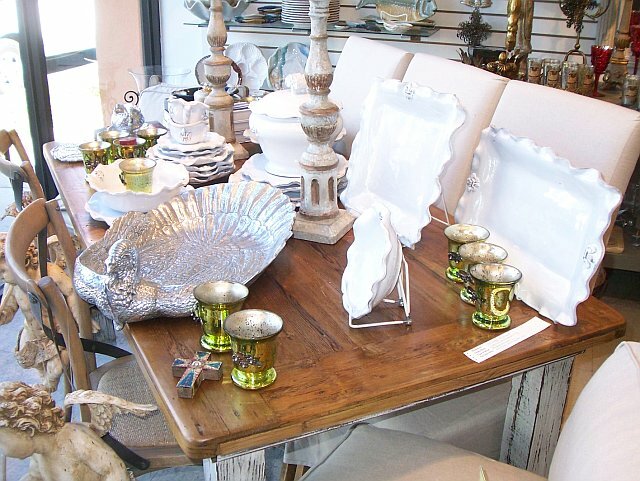 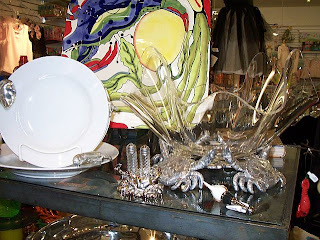 The vignettes throughout the store are well done and are ever-changing. 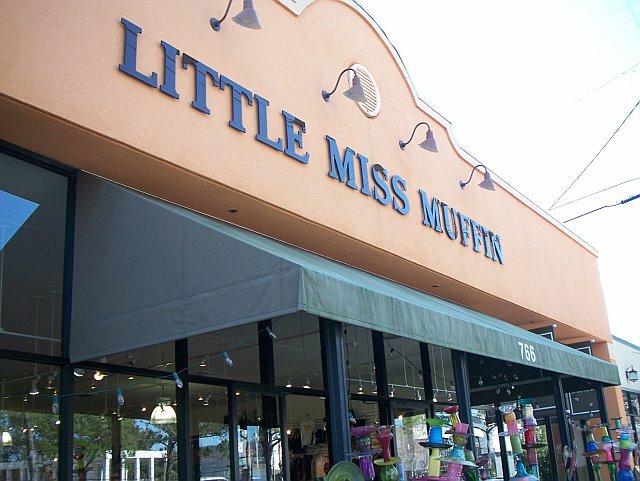 Little Miss Muffin also carries a wide array of children's gifts & clothing, religious articles, shoes & accessories, jewelry, and fine bath products. 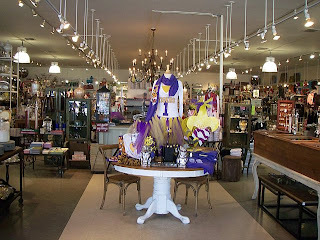 Their seasonal accessories & decorations as well as collegiate merchandise are some of the best in the city. 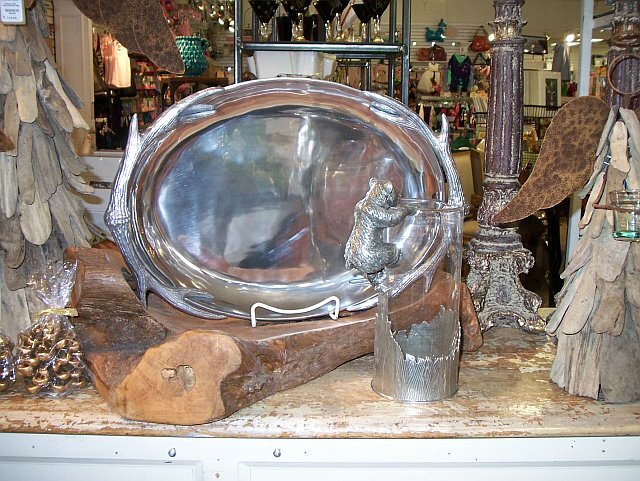 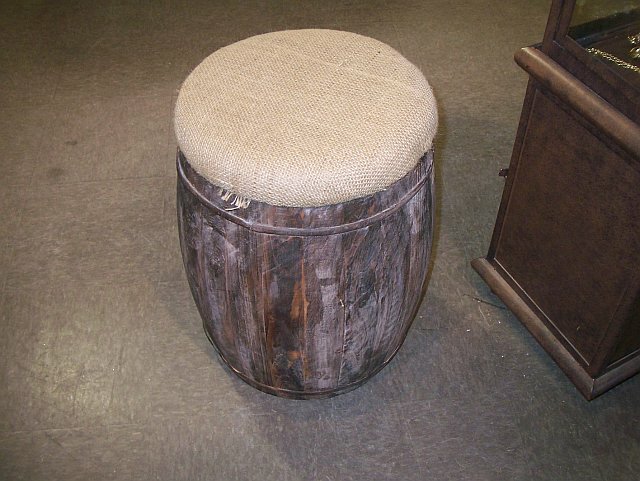 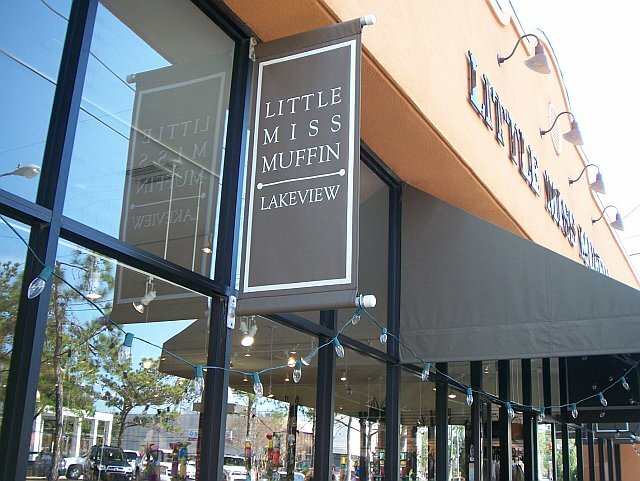 As you can see, Little Miss Muffin is a great go-to shoppe for gifts and home decor. Personally, I can never go into this shoppe without walking out with a "treat" or two. 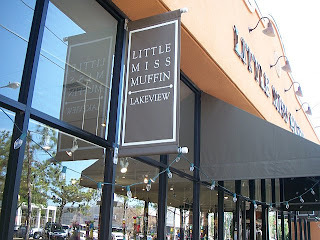 Stop by Little Miss Muffin next time you're in Lakeview. There is also a Metairie Road location. 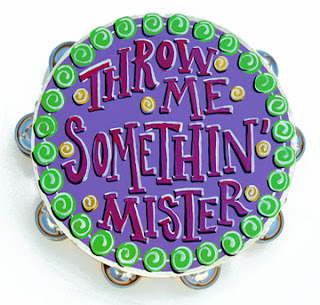 Or visit http://www.shoplittlemissmuffin.com/ ! Going to have to check this place out! I've heard people mention Little Miss Muffin over the years, but I've never been in. 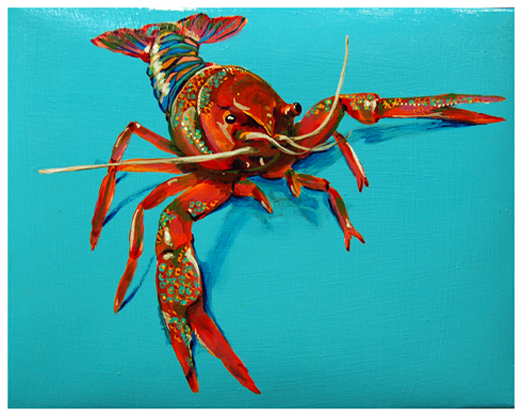 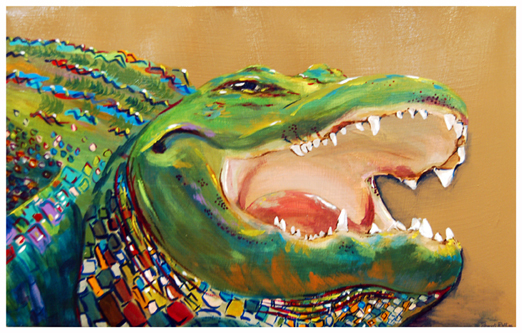 I'm friends with Heather MacFarlane, and while of course I've been in their shop on Magazine Street lots, I think I need to head out to Lakeview sometime soon to check out this shop!